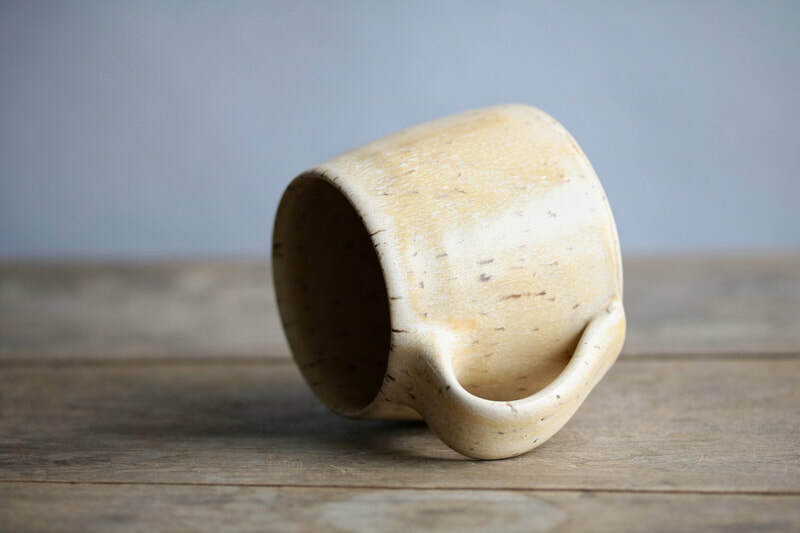 We use two main firing methods to create our functional wares. 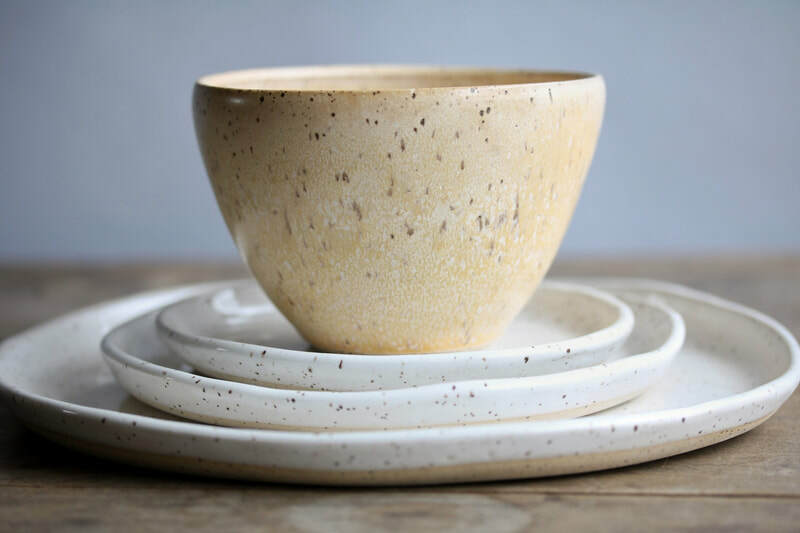 Electric-fired and wood-fired. 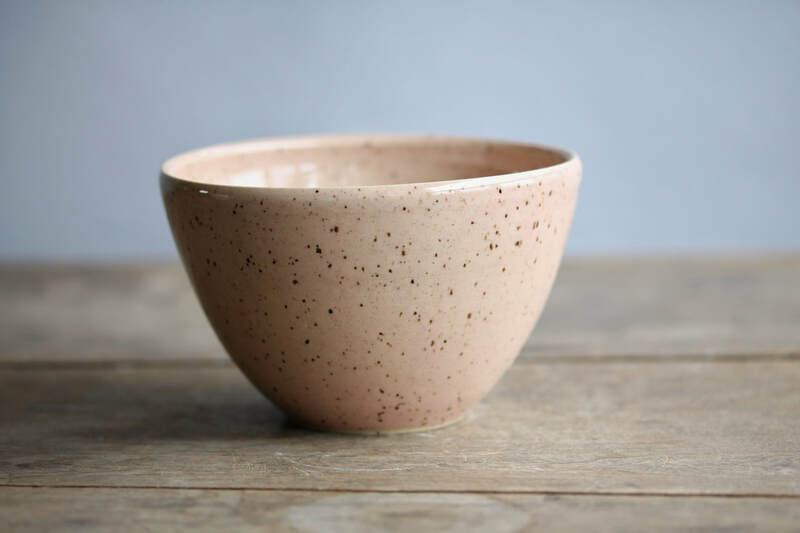 Electric fired pots are loaded into a digital kiln, where we can very easily control the firing cycle and temperature by programming our manual controller. 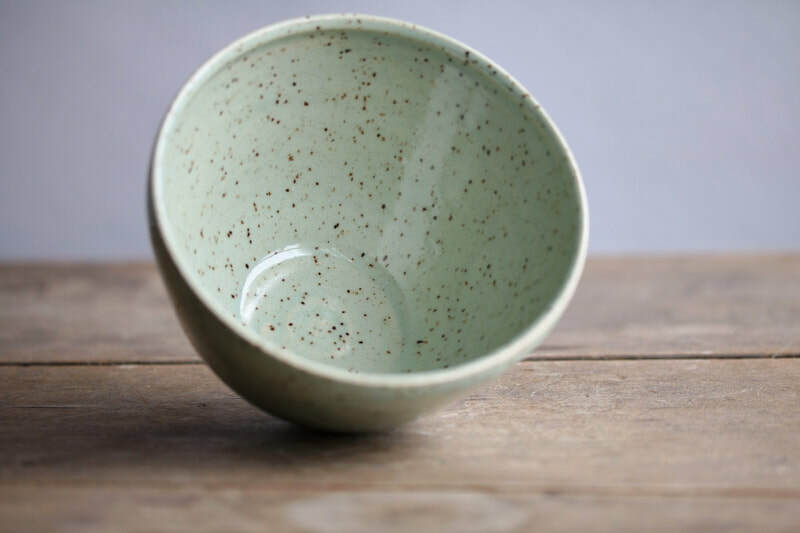 The typical process for electric fired pots is two firings; a bisque firing and a glaze firing. Both kiln loads require full load of pots and take approximately 9 hours of firing time, sometimes longer for controlled cooling cycles. 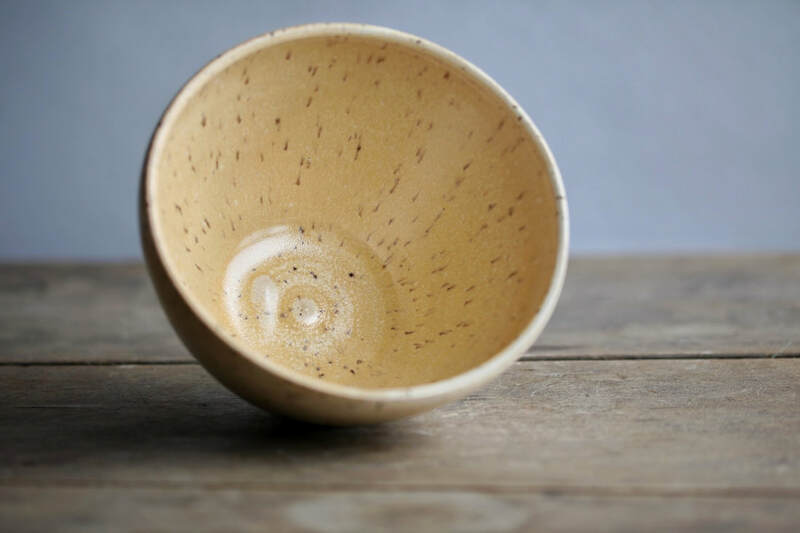 The first firing cycle fires to an approximate temp of 1835 ̊F (cone 06). 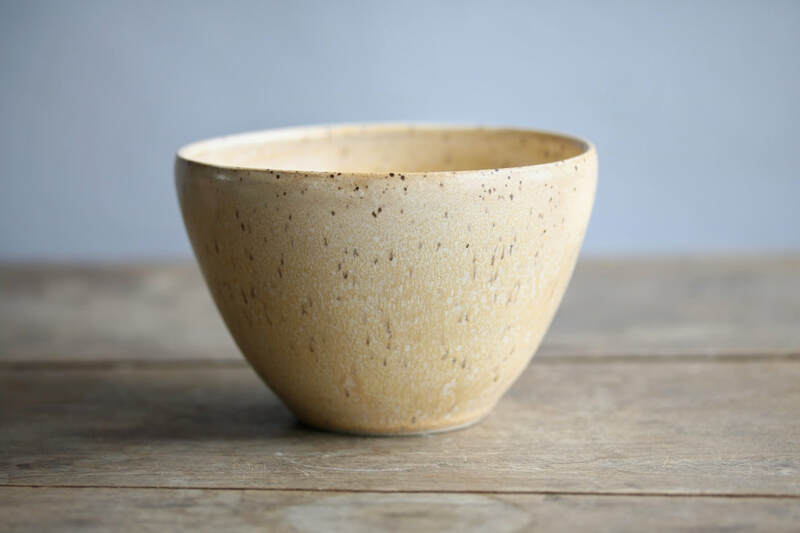 The purpose of this firing is to take the clay from its brittle state, remove its water and turn it into a hard state. 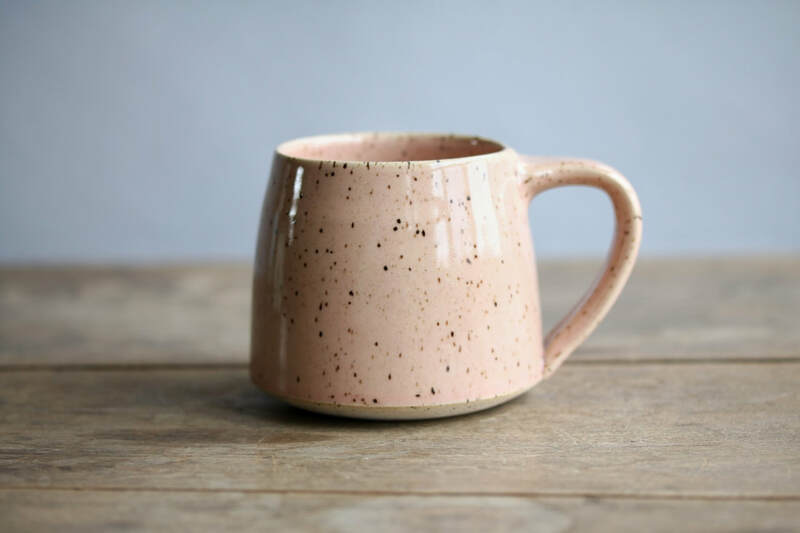 The form can no longer be altered and the clay is still porous, this allows us to apply glaze to our work. 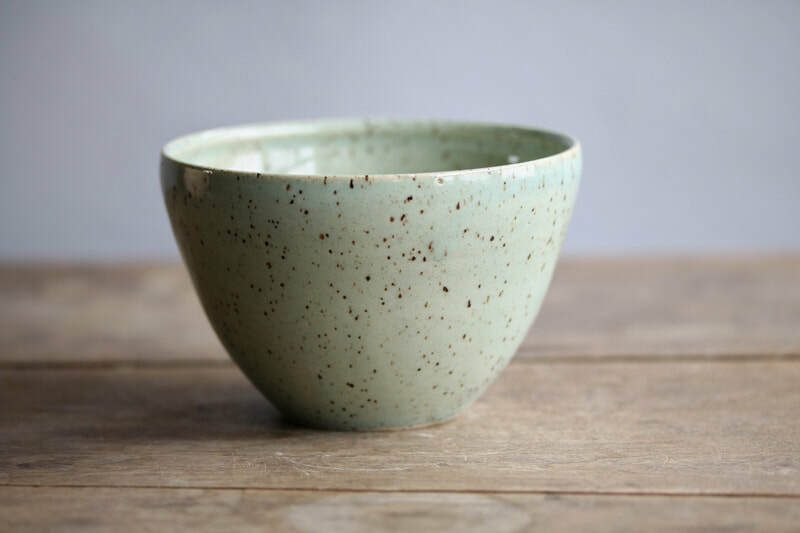 Once pots are fully glazed we allow the glaze to dry overnight to help avoid glaze flaws in our final results. 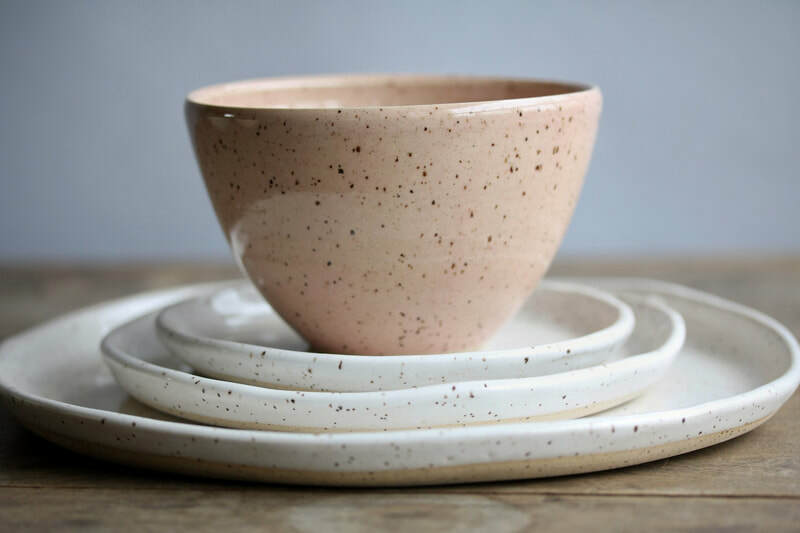 The kiln is then reloaded with our wares and set to reach a temperature of 2232˚F (cone 6). The kiln will take an average of 12-14 hours to cool back down to room temperature before we can safely unload our pots. 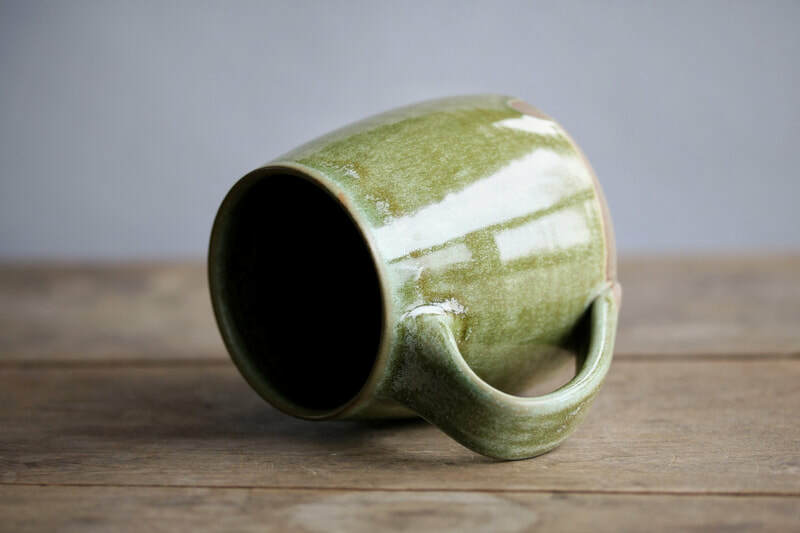 We've been known to sneak a peek or two before it's safe to touch the pots! 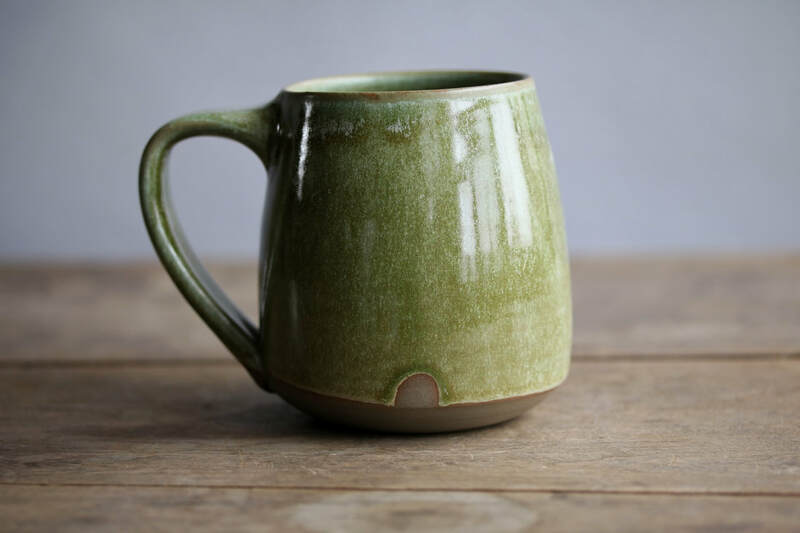 The kiln works by heating elements much like you find in your oven or toaster. 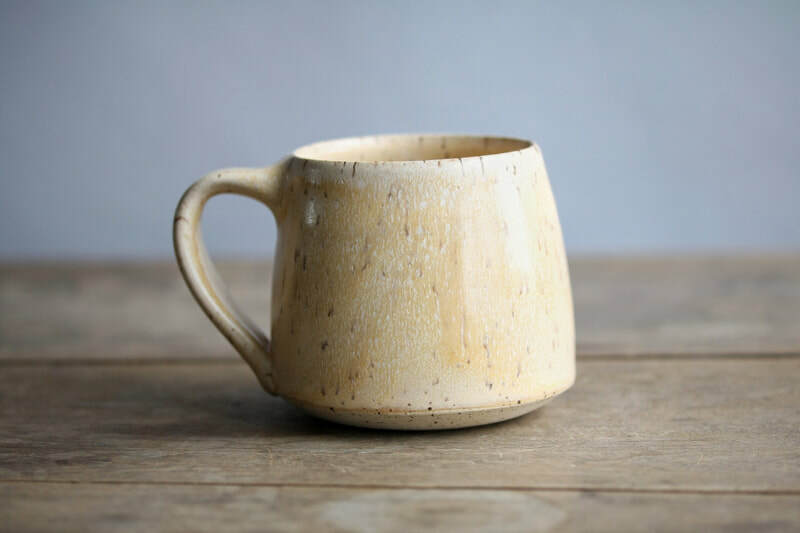 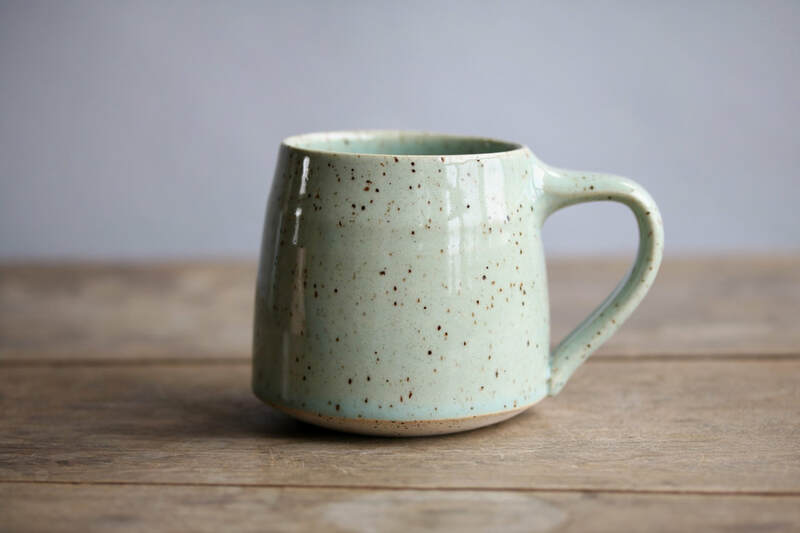 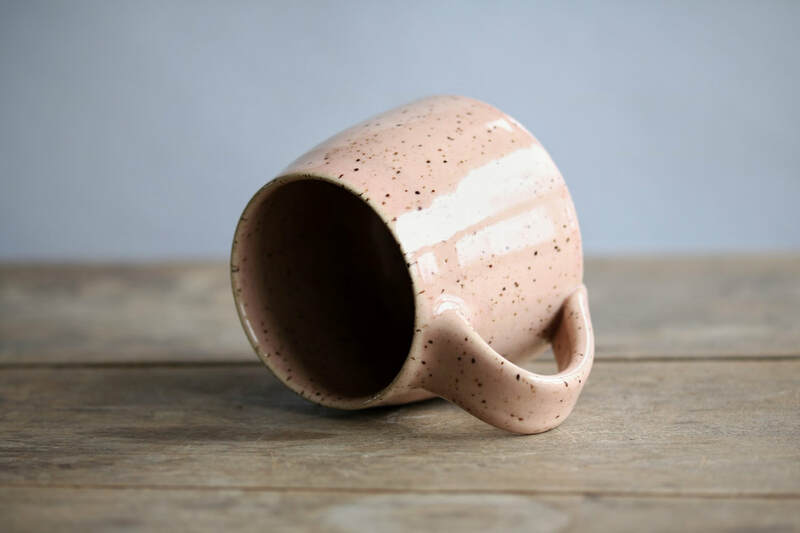 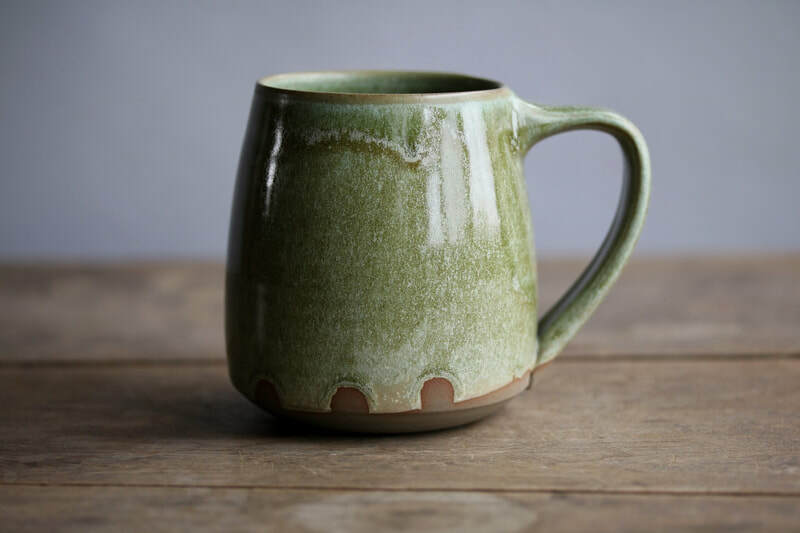 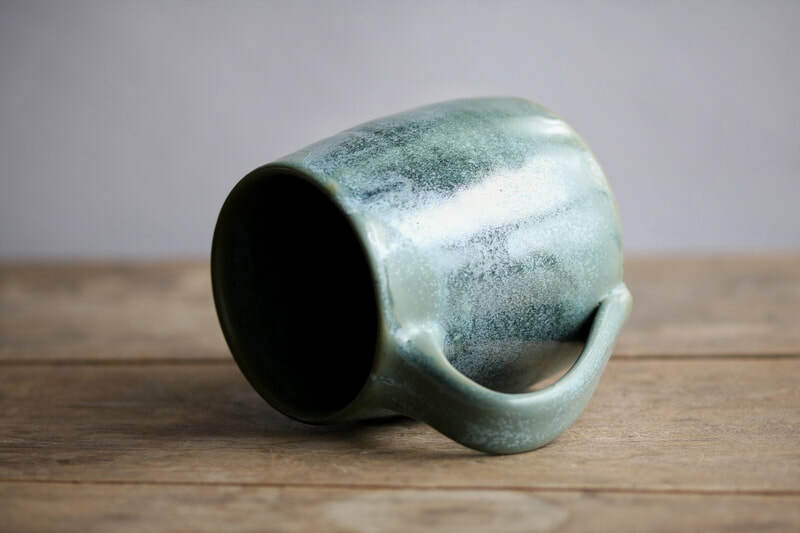 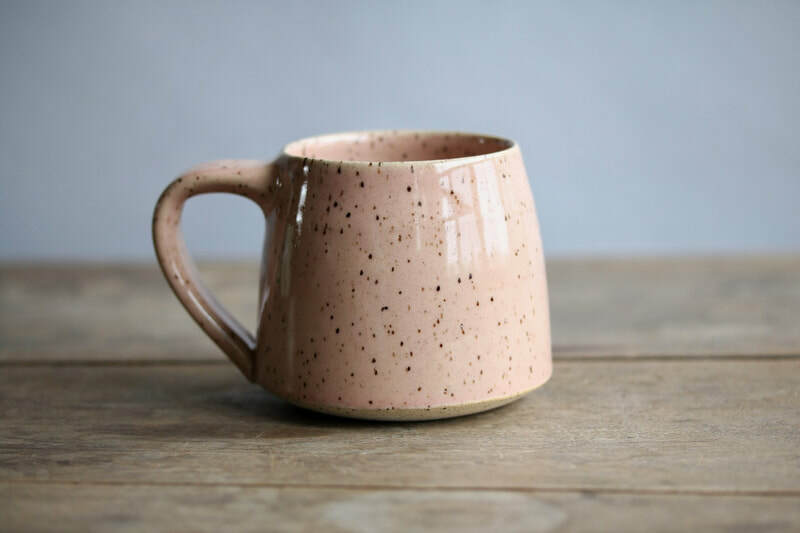 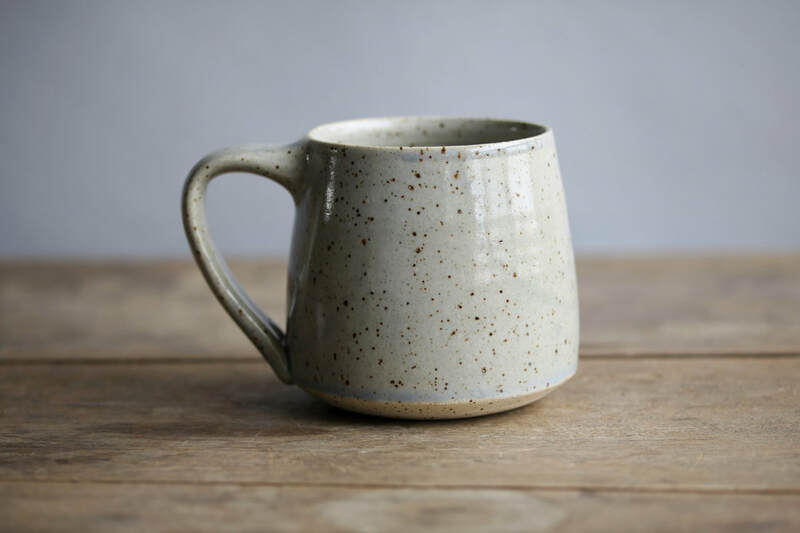 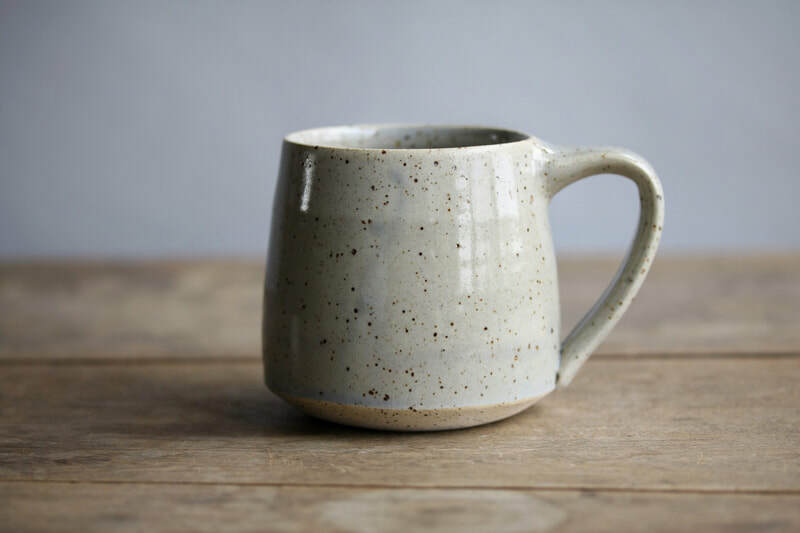 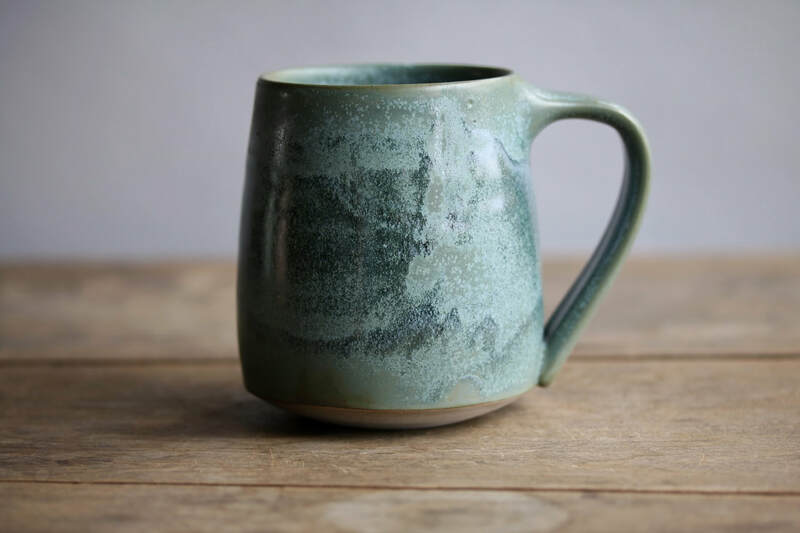 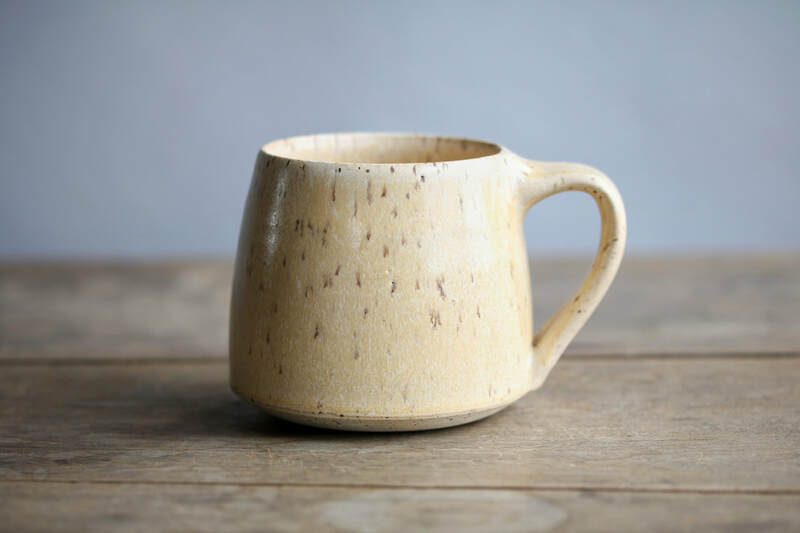 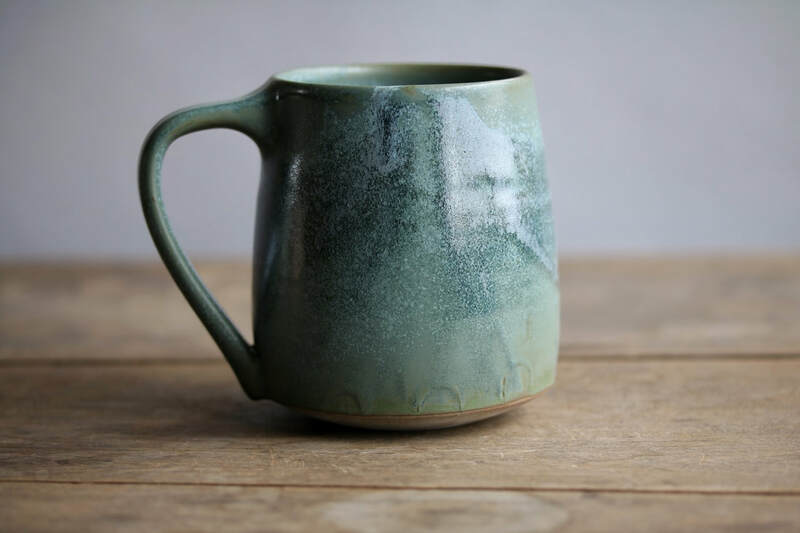 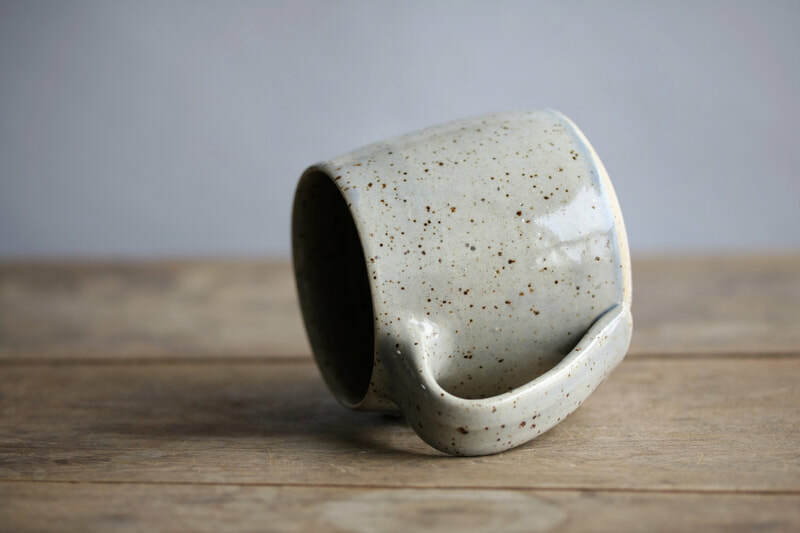 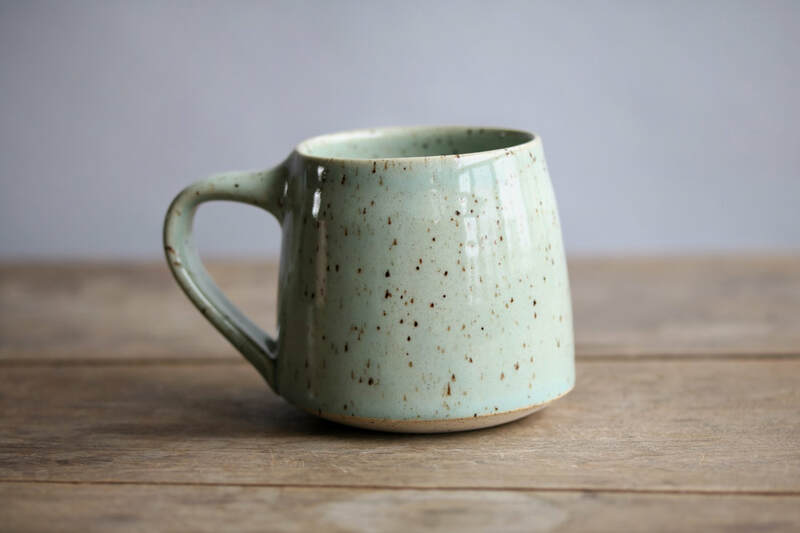 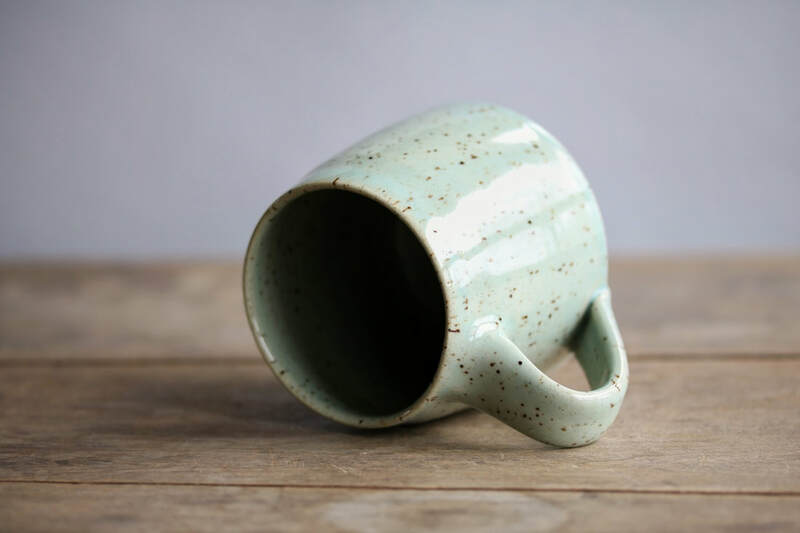 If you use the same glazing method and clay body, you can expect similar and repeated results each time, of course with all handmade objects you'll never have two identical pieces. 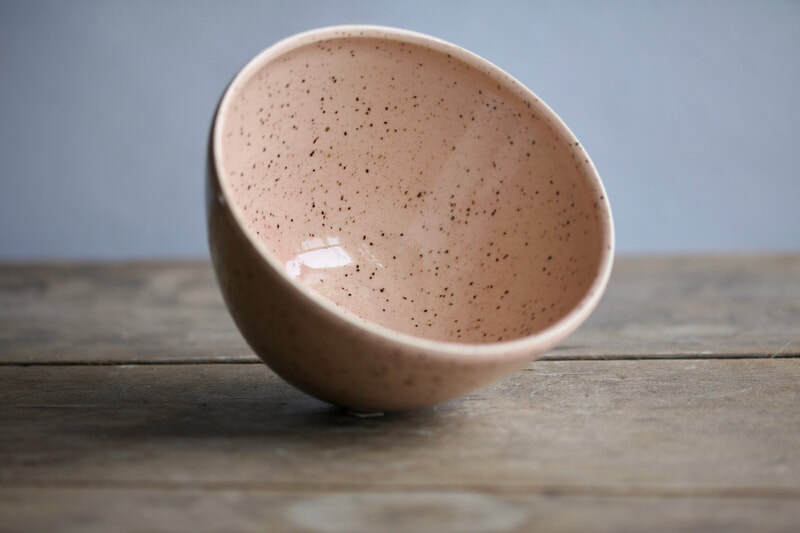 We love working with colour and firing in our electric kiln allows us to achieve very soft and soothing palettes.